The galaxy’s a dangerous place. Best not to travel it alone. It’s been over a century since the AIs rose up and attacked, driving humans from Earth and leaving them scattered across the galaxy. Humanity survives, but always fearful of the technology that allows them travel among the stars, never knowing when it may turn against them once more. For Jaime Bashir, born with the ability to communicate telepathically with computers, his gifts are more of a curse. They also make him a target. On the run, he finds himself among a starship crew, one transporting a mysterious cargo. Even more intriguing is Rylan, the muscled guard watching his every move. Jaime has no reason to trust him, but nowhere else to turn. Rylan Slate is looking to leave his past behind. Joining a crew of smugglers is one way to do it. But capturing Jaime is both an opportunity and a danger. He starts out as a prisoner, but then becomes something more, testing loyalties in ways Rylan never expected. Will regaining his honor mean betraying Jaime? 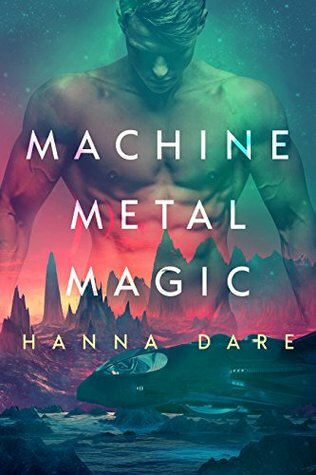 Machine Metal Magic was my first book by Hanna Dare, and what a delightful, cheeky read it was. I mean, space wizards, y’all! Okay, it was really just the one space wizard, but there was also an irreverent ship’s captain with the flair for the dramatics (think Jack Sparrow), his deadly but kind second-in-command (think Carol from The Walking Dead) and the badass female pilot who’s not-so-secretly in love with the ship’s computer (seriously, it was so sweet). Oh and let’s not forget the mysterious assassin who pops up out of nowhere in the middle of the book but still manages to steal the spotlight. Anyway, enough about the kickass crew. I thought the story itself was exciting, smart and fresh. I liked the author’s approach to AI, merging machines with… well, magic. I thought the book was fast-paced with lots of twists (and that’s not even counting the big reveal in the final third). But I must say, what impressed me the most was the smooth and masterful worldbuilding with nary an info dump in sight. Through the author’s deft and vivid storytelling, I was able to follow along effortlessly and envision this future world quite clearly – be it in painting the big picture or describing alien worlds. And I didn’t get lost in any mechy-techy chatter throughout the book either, a definite plus. The heroes were very likeable, relatable and all-around standup fellows. This shouldn’t at all translate into boring because really, they were so darn cute together, but I do admit there were times they nearly faded into the background amidst all the excitement. However, they get all the points for inventive use of hands <cough!> and acrobat maneuvering in tight quarters, if you know what I mean. 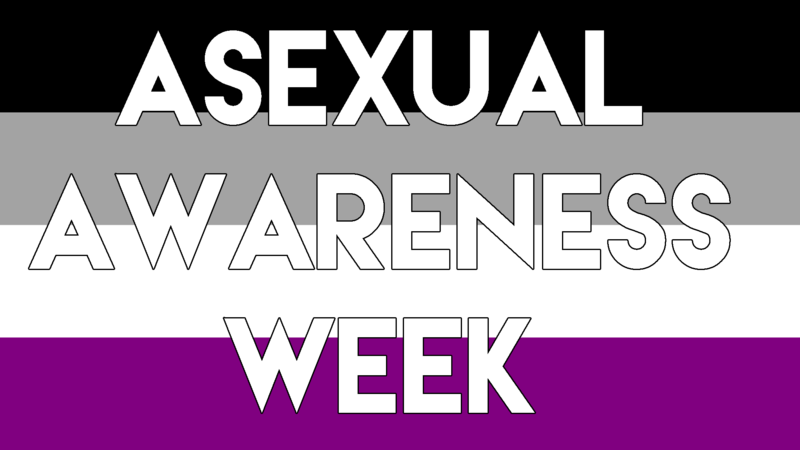 All in all, I absolutely adored them and would definitely love to see more of them in the future. I was super excited to note that this seems to be the start of an entire series. Truly, the only negative thing I have to say about this book is that it could have used another round of edits to catch all the random missing words. The problem was noticeable but thankfully it did not take away from my overall enjoyment or comprehension of the text. If you’re up for a brilliantly fun intergalactic caper with a a band of smugglers running from the authorities (or let’s face it, if you’re into the Star Wars franchise), I highly recommend Machine Metal Magic. 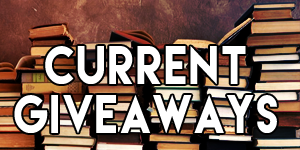 A writer-for-hire for more than ten years, Hanna Dare now writes what she loves to read: well-written, character-driven stories of men exploring their identities and discovering their own unique kind of happily ever afters… usually through sexytimes. Find Hanna on the internet enjoying pretty pictures, procrastination and caffeinated beverages. This book was purchased by the reviewer.